Home / Blog / Why 3D Design for the Energy Sector? 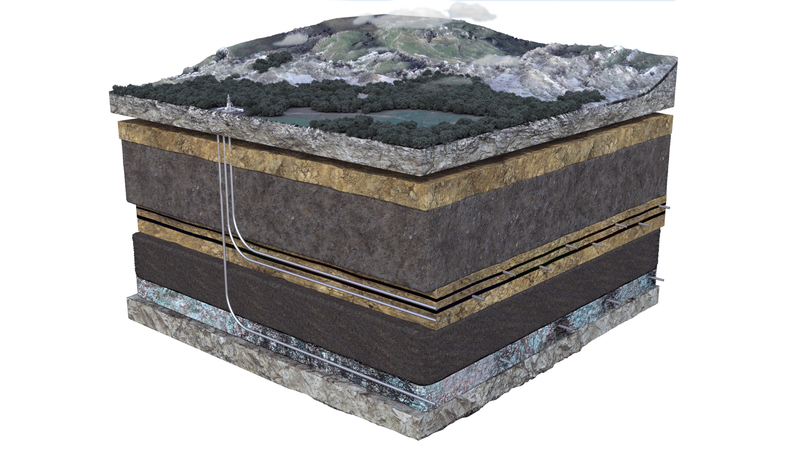 Energy industry leaders are increasingly using 3D to transform their flat graphics and renderings. 3D services have become so widespread with Houston Energy/O&G leaders that TuiSpace has created a specialized service for the unique 3D needs of the industry. If your company isn’t taking advantage of 3D graphics and modeling, your marketing, training effectiveness, client communication, and prototypes aren’t reaching their full potential. Professional 3D visualizations will impress your clients and smooth your internal operations. Here’s how. This is just a small sampling of the applications for 3D in the energy sector. Consult with our team members today to discuss the possibilities of 3D visualizations. Our team can help you utilize this technology to propel your business to the next level. View our 3D Multimedia work. Energy industry leaders are striking gold with 3D modeling services, creating a vacuum for the unique capabilities this technology can provide. In an industry with such high risk and high rewards, you need to be competitive in every aspect. Your company employs state-of-the-art, advanced technology in its day-to-day operations. Why not treat your digital machinery, such as your graphics and digital modeling, to the same 21st century reboot? Here’s how you can use our comprehensive 3D services to your advantage. 3D animations lead to increased memory retention vs. 2D images. This means your employees will remember their training videos better, thereby creating a safer work environment. The photorealistic details and unique sense of space that 3D graphics can capture are compelling and flawless compared to 2D illustrations or traditional photography. This makes your marketing materials attractive and memorable — giving you the leading edge over your competitors with more effective sales pitches. 3D modeling allows you to view and interact with your product and equipment designs before you begin building. You can virtually immerse your team and audience in the new environment. This lets you make revisions before construction starts, dramatically reducing cost. 3D illustrations allow you to clearly communicate concepts, designs, and revisions with your clients. This leads to clear and efficient communication, less back-and-forth, and fewer lengthy meetings. With clear graphics, everyone is on the same page. Our 3D services cater to a wide range services within the energy sector. Whether your needs are client-facing or internal, 3D modeling can boost your efforts exponentially. Overall, 3D modeling and visualizations improve your efficiency and accuracy, cut costs, and save you significant time and capital. When it comes to your business, you want to work with a company that understands the ins and outs of your industry. Your company can’t afford the risk of hiring designers who are unaware of the intricacies and ramifications associated with your industry. With over 10 years of experience in the field, our team of designers, animators, engineers, and artists know O&G. We offer Fortune 100 expertise for small business rates. When you outsource your 3D visualization work to our team, you can count on a timely turnaround, open communication, and top-notch service. From concept and storyboard to final revisions, we collaborate with you every step of the way. In addition to 3D modeling, rendering, and animation services, our team also has expertise in website design and development, eLearning, mobile apps, and graphics for digital and print design. Tell us a little more about your project and get a free quote — we want to hear about your upcoming projects and the challenges you may be facing. We’re on a mission to elevate O&G to 3D. 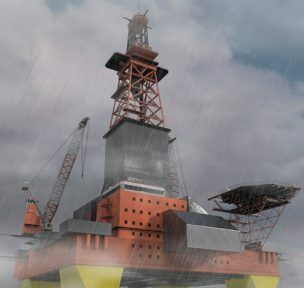 Visit our 3D solutions hub for the oil and gas industry at Houston Oil and Gas Design where we can turn your vision into a reality.